Sweet, slightly pungent, cold, slightly toxic; liver, stomach and lung meridians entered. Resolve swelling and dissipate nodulation, resolve phlegm and remove toxicity. Sores and boils, snake and insect bites, sore throat, scrofula, lyssodexis. 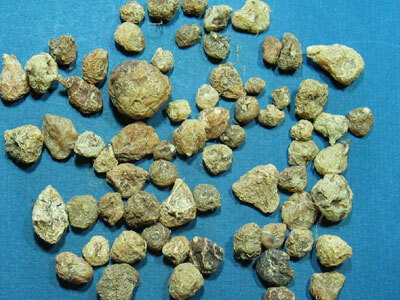 Decoct 3~6 g, or pounded into juice, or made into pill or powder. Proper dosage is for external application, pounded into juice for applying. It is contraindicated for weak people.